Data scientist David Robinson was behind one of the most striking data stories of this US election season, when his analysis of Donald Trump tweets appeared to confirm that Trump was posting the angriest comments on that account (jointly managed by his campaign staff). Barbara Maseda spoke to Robinson about the story behind that text analysis and what comes next. It was August 9 when David Robinson published his analysis of Trump tweets on his blog. Robinson had used a series of libraries in the programming language R to collect, clean, process and visualise the data. The process took just 12 hours, from Saturday night through Tuesday morning. In the following days, the piece would be re-posted and cited by multiple websites, including The Washington Post and Mashable. The original piece alone had hundreds of thousands of views in just a few days. This entry was posted in online journalism and tagged Barbara Maseda, data journalism, David Robinson, Donald Trump, Julia Silge, R, text mining, twitter on November 2, 2016 by Barbara Maseda. 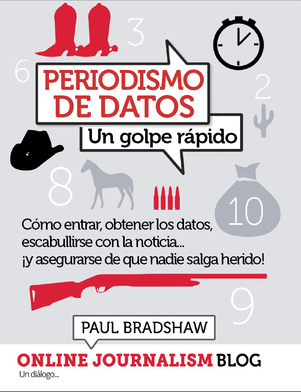 My ebook Data Journalism Heist is now available in a specially reduced Spanish translation. Periodismo de datos: Un golpe rápido was translated by Cuban journalist Barbara Maseda, and is available in PDF, iPad and Kindle formats. 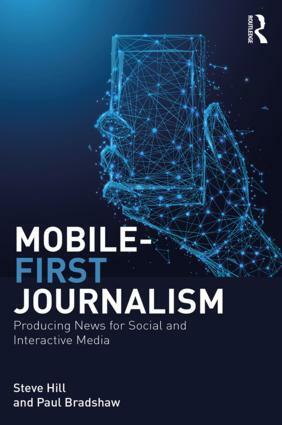 The recommended price is $5.99 but a special minimum price of $1.19 is available for journalists working in countries where the full price would be too expensive. The publication follows the release of the Spanish version of my book on Excel for journalists, Excel para periodistas, earlier this year. 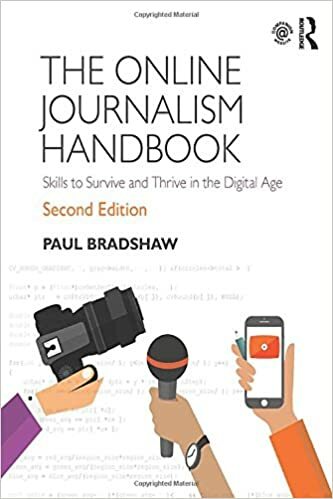 This entry was posted in online journalism and tagged Barbara Maseda, Data Journalism Heist, ebook on September 21, 2015 by Paul Bradshaw.